Last week we hosted the launch of The Friends of NAWIC ‘Rebuild Garma Project’ where we were joined by a group enthusiastic industry colleagues who were keen to learn more about participating in the project. 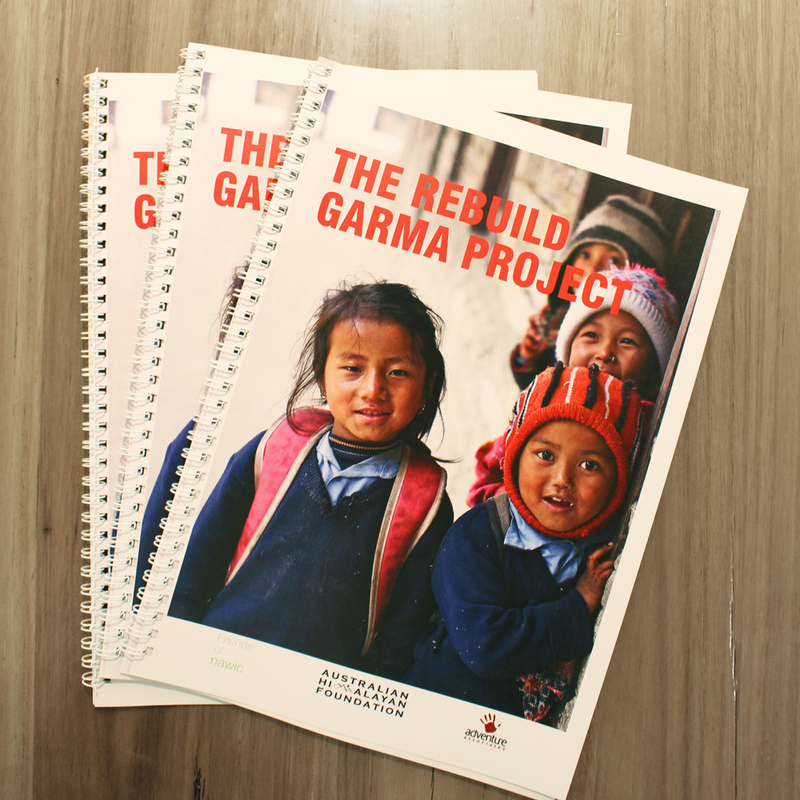 The initiative enables volunteers from the Australian construction industry to work alongside the local Nepalese community as well as teachers from the Garma Special Needs School to get the new school hall built before the harsh Himalayan winter. The evening was an information session for people who are interested in visiting Nepal and joining the group of volunteers currently working on the ground at Garma to rebuild the school buildings destroyed in the 2015 earthquake. The trip will take place over 2 weeks in November and starts in Kathmandu before flying to the school district. From here the group will hike to the school, along the way experiencing Sherpa culture and viewing Mt. Everest and the Solu Khumbu valleys. Once at the school the team will work on the construction of the school hall and stay in a nearby village. Volunteers will be supervised by an Australian team and local NGO’s who will assist with translations. Work on site will include a variety of tasks from landscaping to installation of architectural finishes. If you share our vision and are passionate about helping children in remote communities, roll up your sleeves, grab some boots and join us! You can find detailed information about the trek here. We’d love to hear from you – email us on dcinfo@davenport-campbell.com.au if you’re keen to know more.